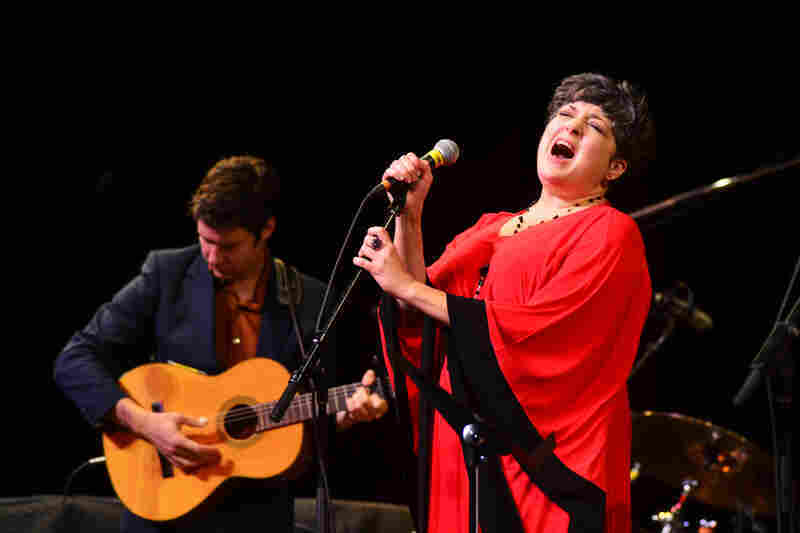 Kelly Hogan On Mountain Stage The backup singer hits center stage, performing from her latest solo album, which features songs given to her by indie heavyweights like M. Ward, Andrew Bird and Robyn Hitchcock. 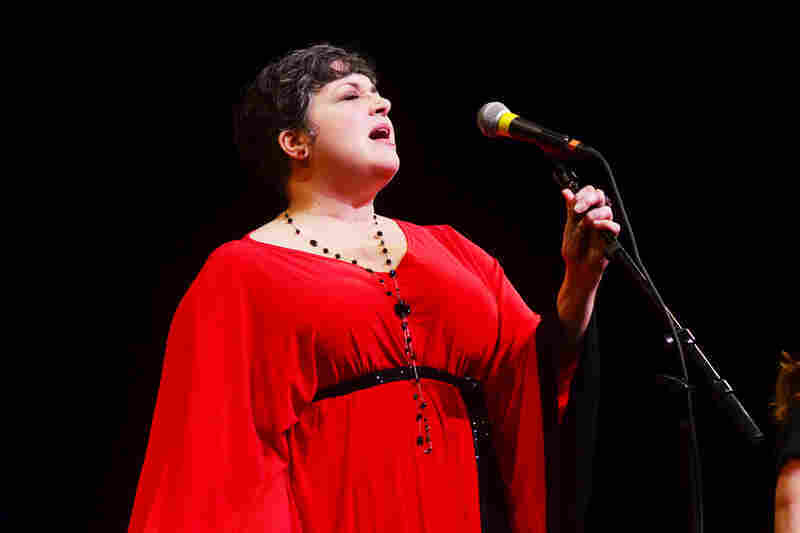 Kelly Hogan performing live at Mountain Stage. 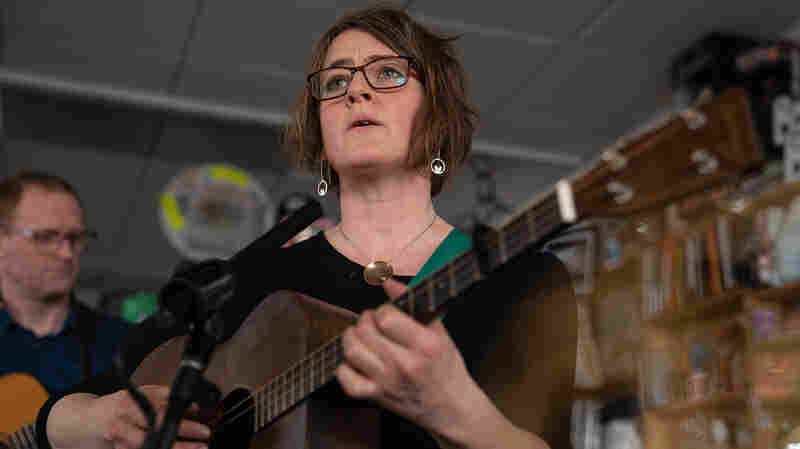 Kelly Hogan describes herself as "having rabies for music." 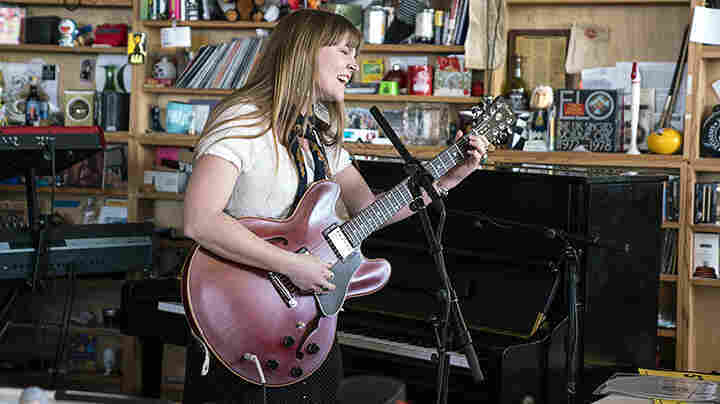 She has appeared on Mountain Stage many times over the years alongside artists like Neko Case, Jakob Dylan and her first band The Jody Grind, but this is her first appearance as a proper solo artist. 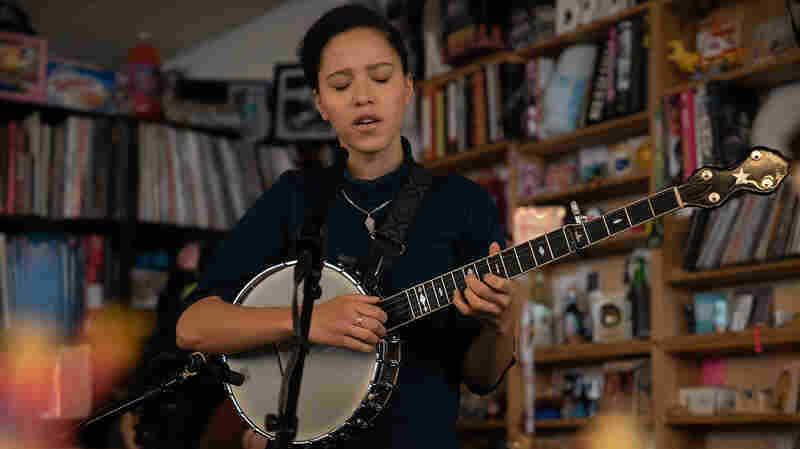 On her latest release, I Like to Keep Myself in Pain, Hogan interprets songs that were either given to her or written for her by indie heavyweights like Vic Chesnutt, M. Ward, Andrew Bird and Robbie Fulks — a testament to her reputation among her peers. 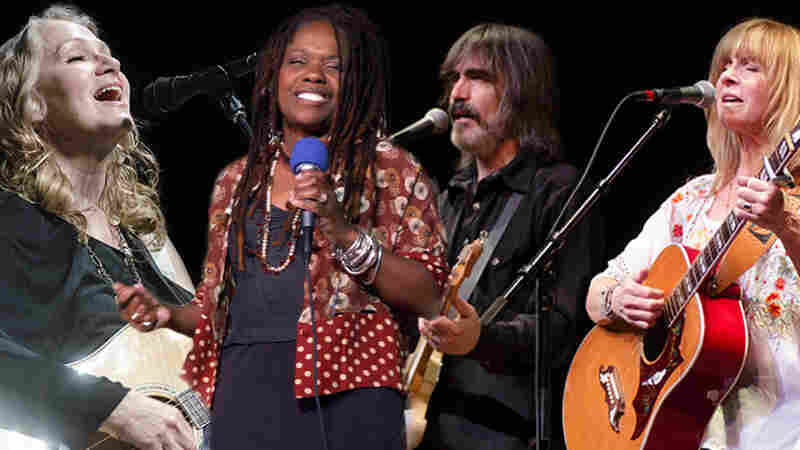 Her backing band on the album features Booker T. Jones, along with members of NRBQ and the Dap Kings. 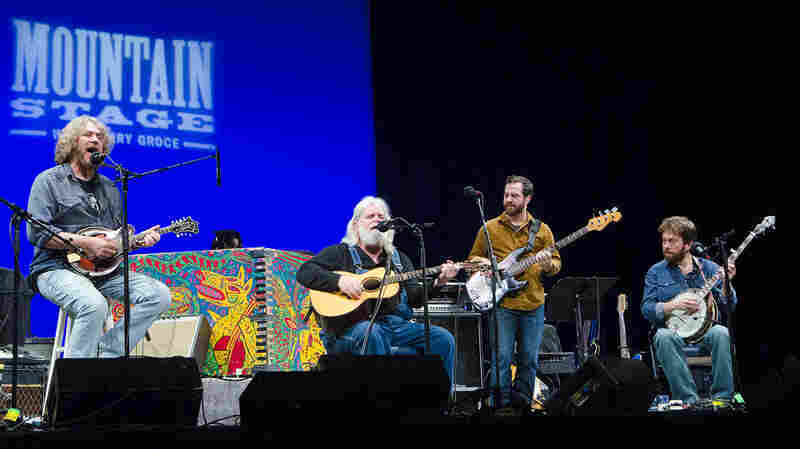 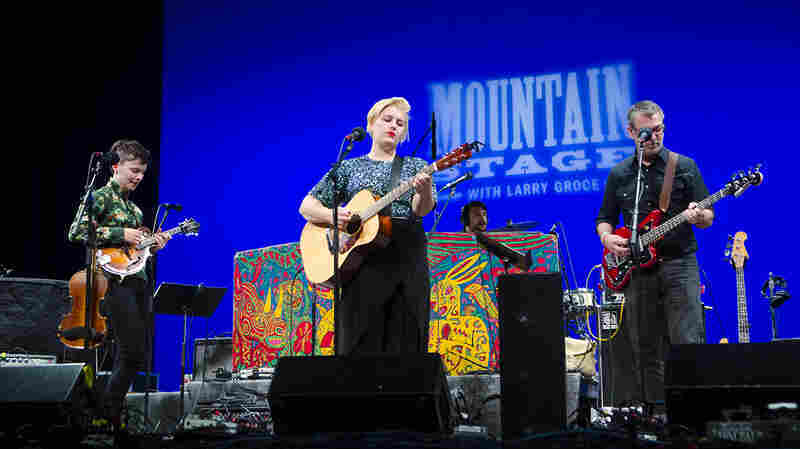 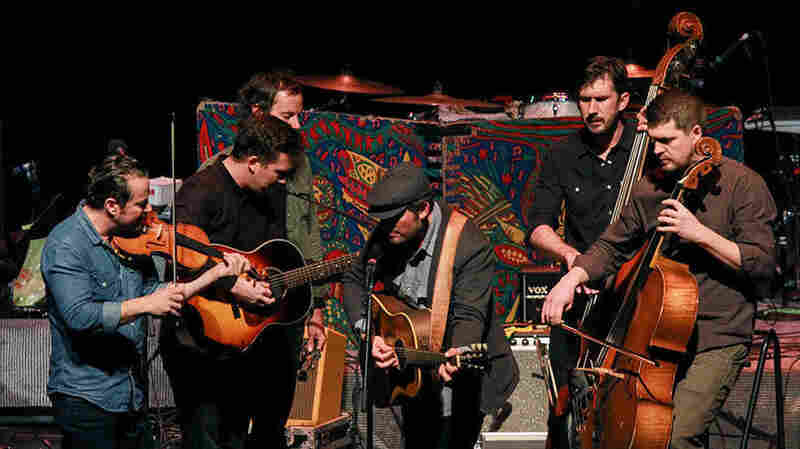 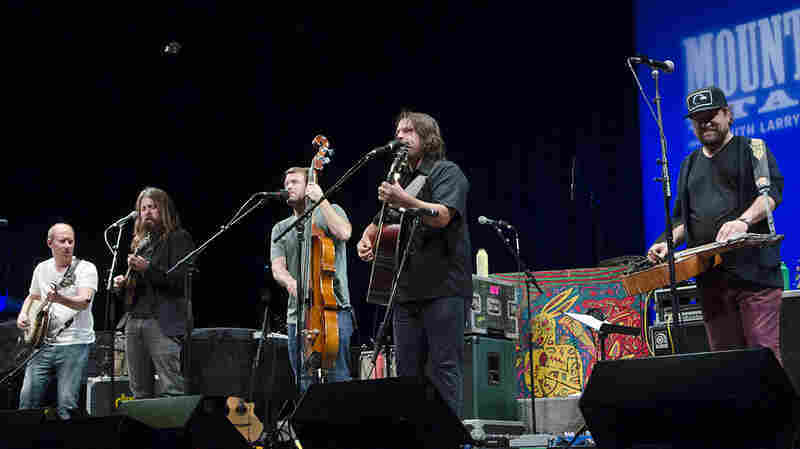 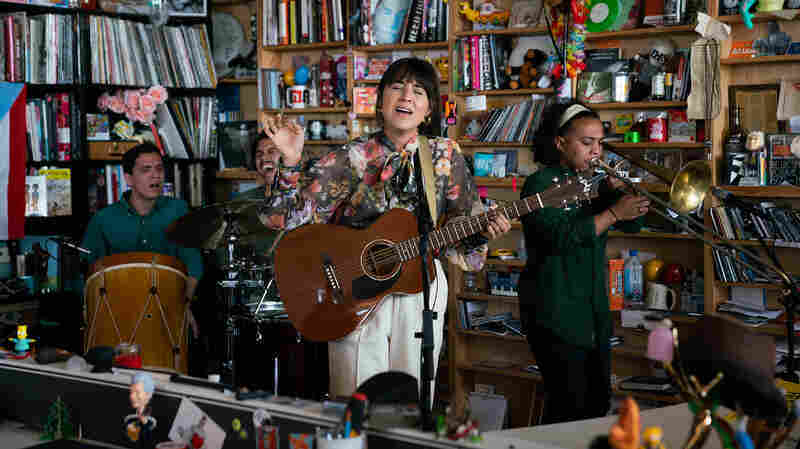 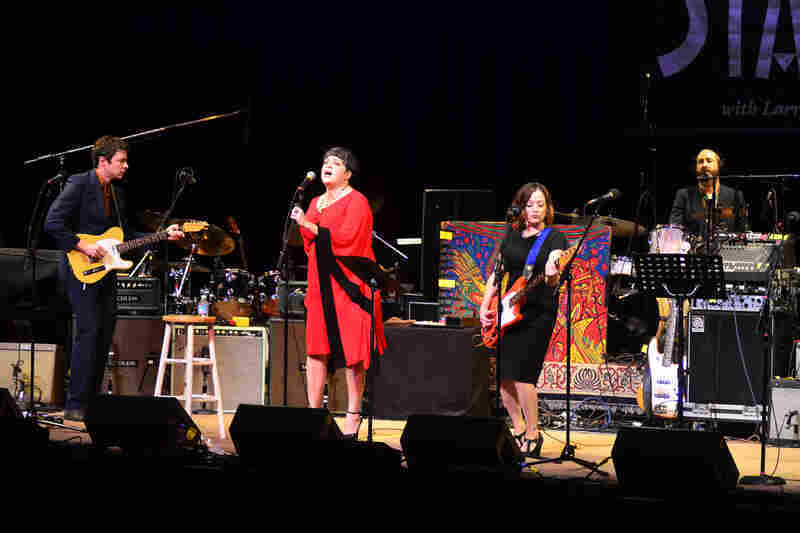 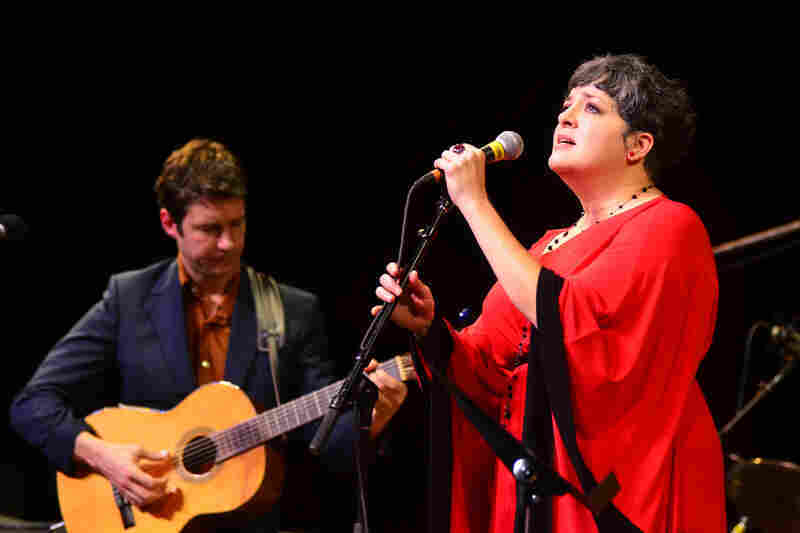 Her Mountain Stage set is drawn exclusively from that album and brought to life by her friends Nora O'Conner on bass, Jim Elkington on guitar and Gerald Dowd on drums. 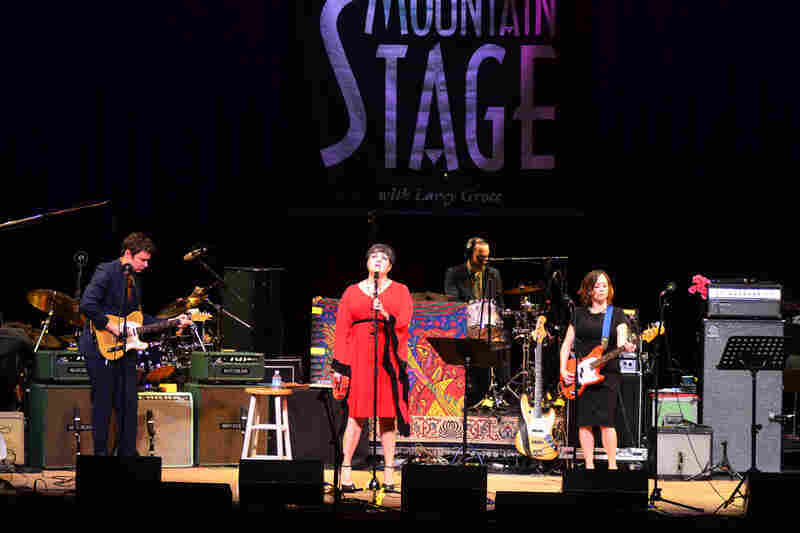 "I Like to Keep Myself in Pain"
"We Can't Have Nice Things"
Watch Mountain Stage host Larry Groce interview Kelly Hogan backstage at Mountain Stage.